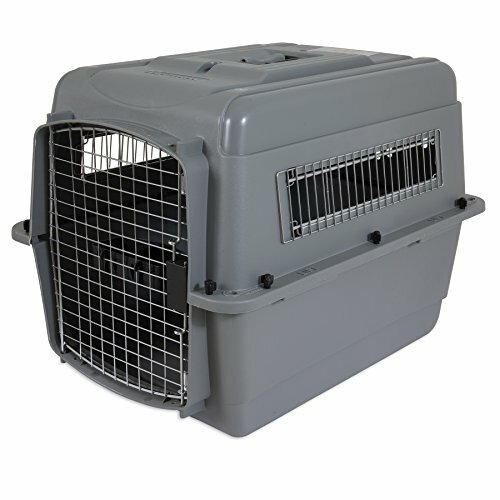 MAKE YOU AND YOUR PET'S LIFE EASIER! 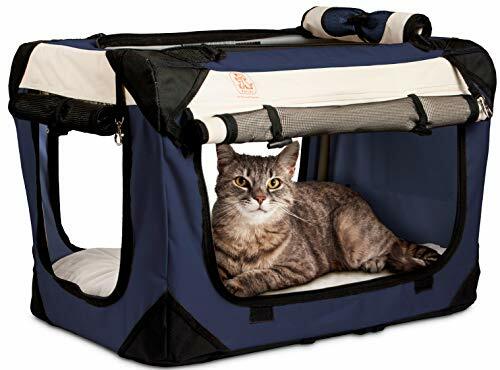 With ideal 15.7"x 11.8"x 5" dimensions, and ample space for small and medium-sized pets, this collapsible litter box is a must-have accessory for any pet parent; especially if you have just adopted your newborn kitty or puppy and want to safely but effectively teach them where their toilet is! 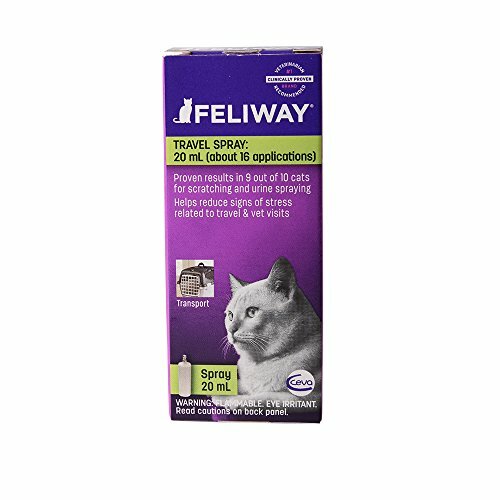 YOUR PET'S FAVORITE TRAVELING COMPANION! 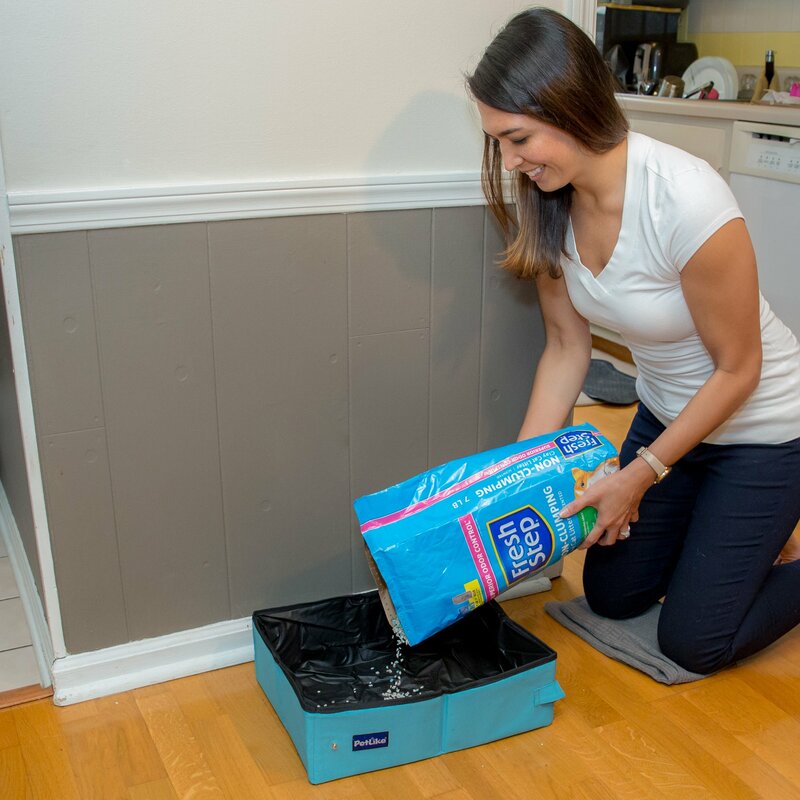 Whether you are getting ready for a long roadtrip, or you're just visiting a friend's house with your kitten or puppy, our easily foldable litter tray will make sure that your buddy creates no mess; simply open it, fill it with some litter and let your cat, doggie, or even hamster, or rabbit to go at it freely! 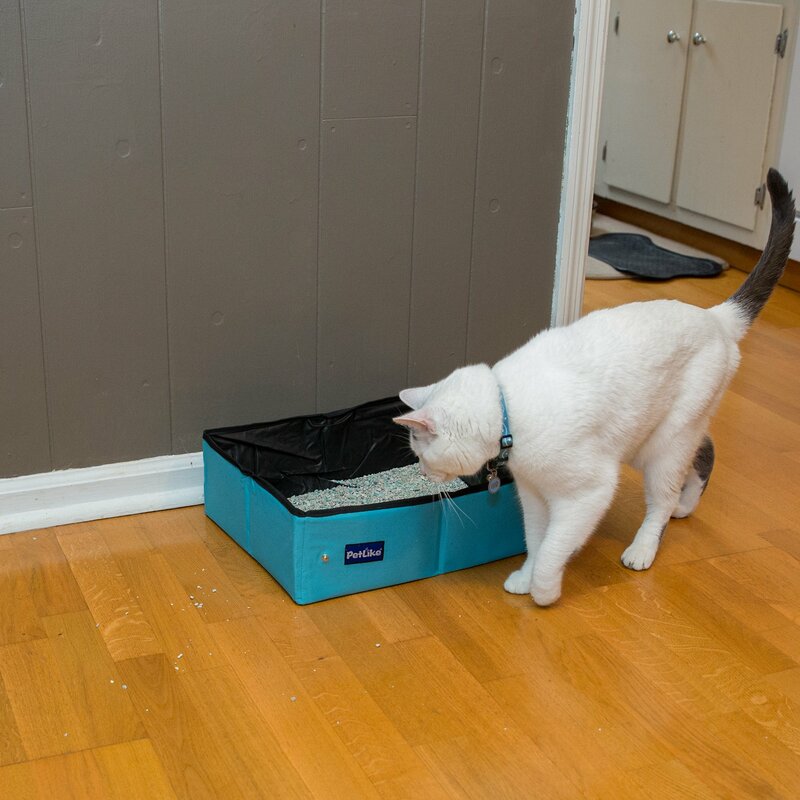 A LITTER BOX MADE TO LAST! 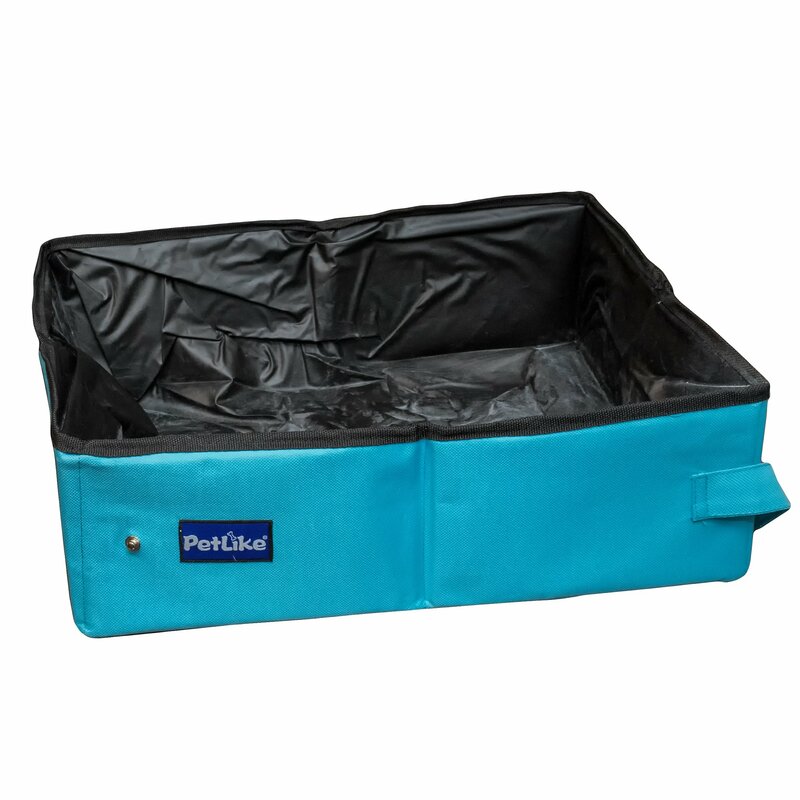 The outside of our litter tray is made of durable Nylon fabric, while the inside is made of waterproof PEVA and reinforced with a seamless waterproof line. Hence, you can stop worrying about leaking accidents. 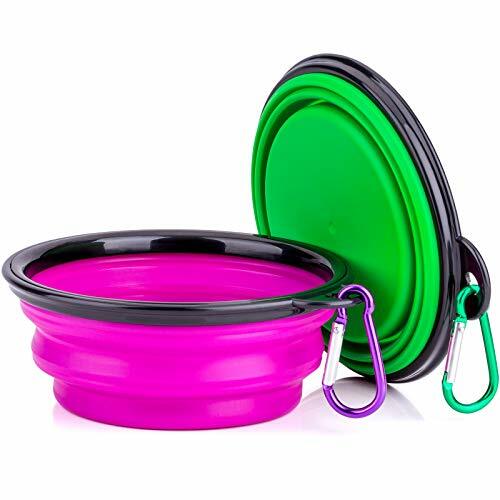 Additionally, our tray's sturdy construction ensures that it withstand the daily wear of small paws and claws! 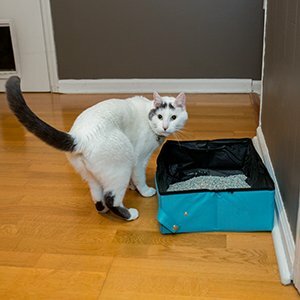 WAY MORE THAN "JUST" A LITTER BOX! 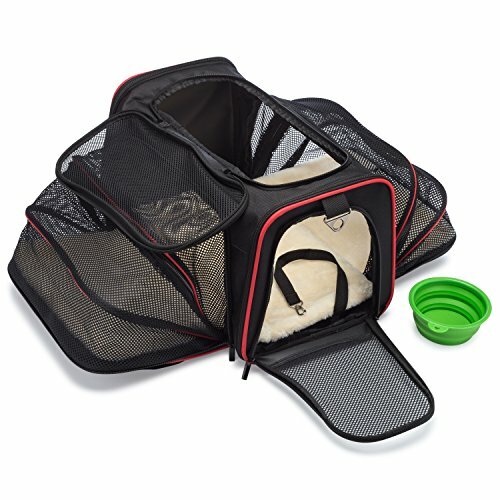 We have designed this unique foldable pet toilet to be super comfy, easy to fold and to open, and extremely versatile. 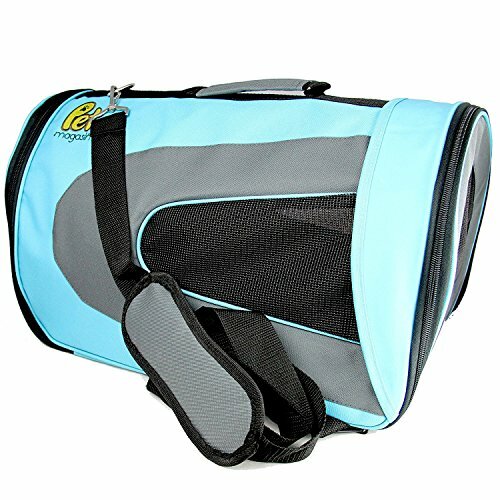 In other words, you can put a mat inside and turn it into your pet's bed, house, or favorite napping place. 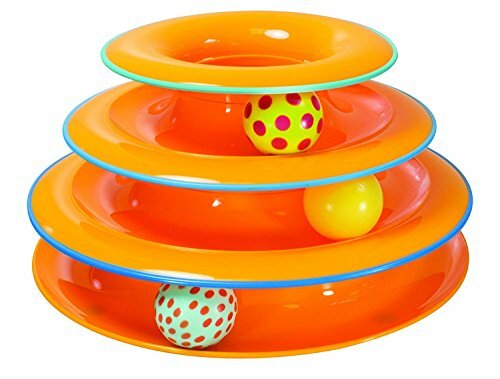 Oh, and did we mention that it is also available in four different colors? 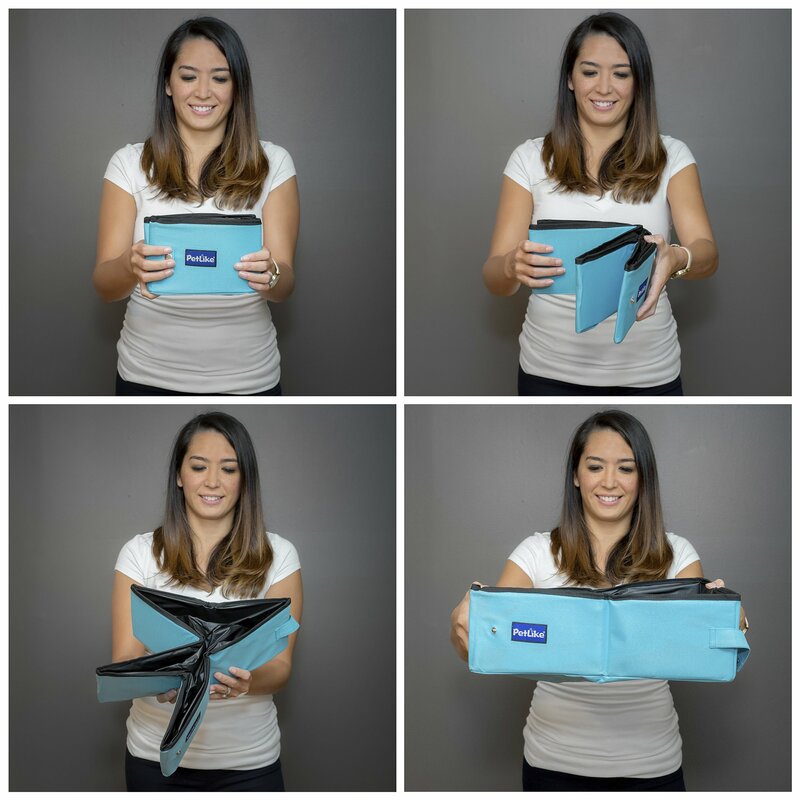 WE MAKE SURE YOU ARE HAPPY! 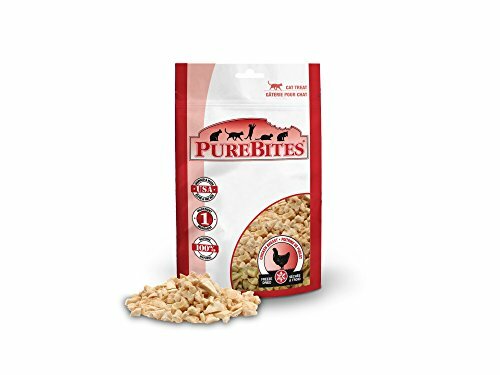 We, at Petlike, do not compromise when it comes to your happiness and satisfaction. 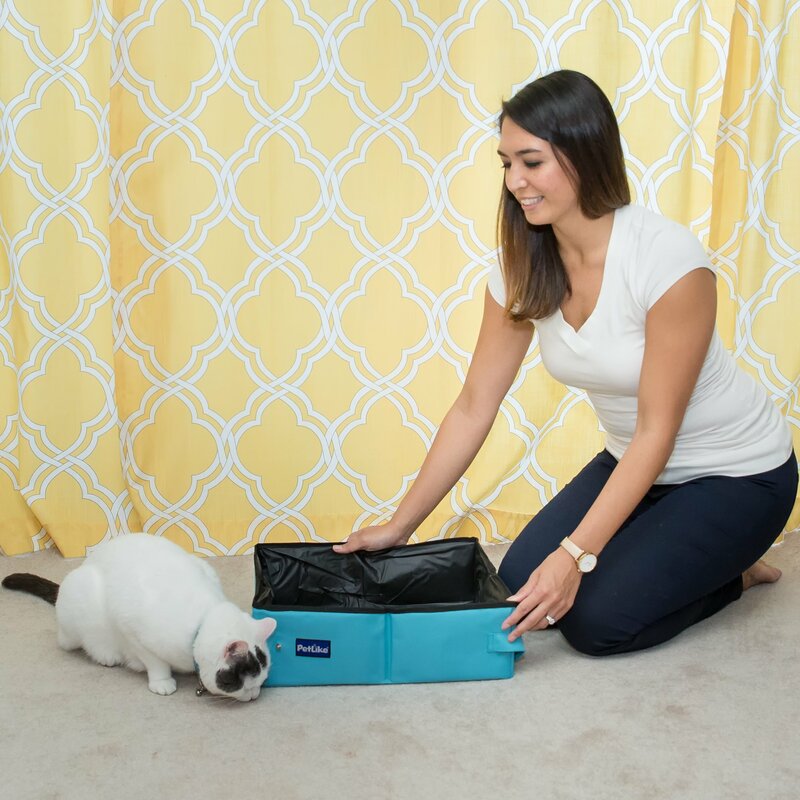 If you find any issue concerning your travel litter box, we guarantee that you will get your money back - no hassle, no questions, no worries! 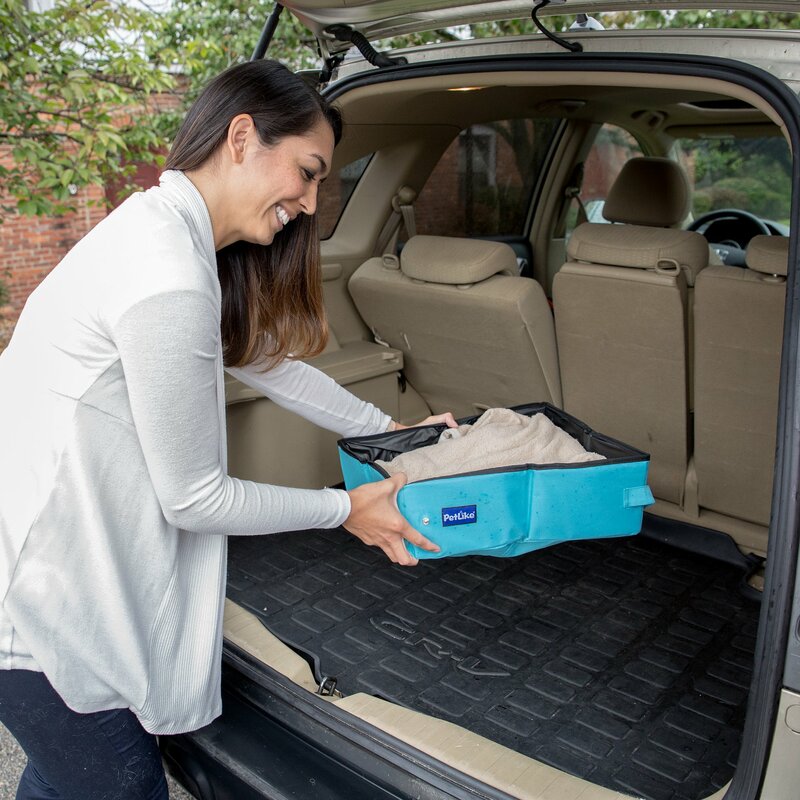 This unique cat litter box is made for use at home and on the road! 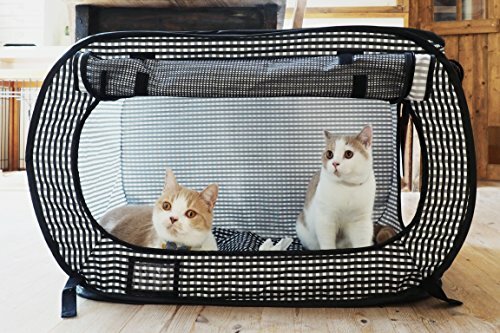 It is easy-to-clean and convenient foldable litter box will change the way you and your cat think about travel, Folds flat and snaps closed for packing,Small enough to fit in any backpack.